Two men from completely different backgrounds and traditions who have formed a remarkable and unlikely friendship. They have both suffered a great deal in recent years – one was seriously injured in a car accident when he stopped to help a driver whose car had broken down, the other has been the victim of a violent attack. Thrown together by circumstances, they have become the best of friends and have supported one another on the road to recovery. Exhausted and close to death, Jesus could not go on, so Roman soldiers ordered Simon of Cyrene to carry his cross. One of the crowd until that point, Simon didn’t have much choice but to do what he was ordered to do. The situation may have been beyond his control, but later accounts suggest that this was to be a life-changing experience for Simon and future generations of his family. 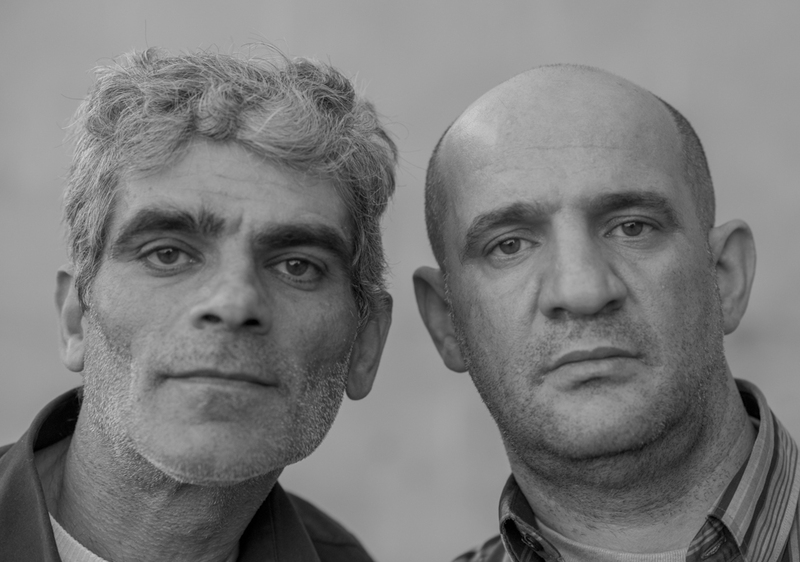 Living in constricted circumstances, in situations not of their choosing, refugees have found lasting friendships. 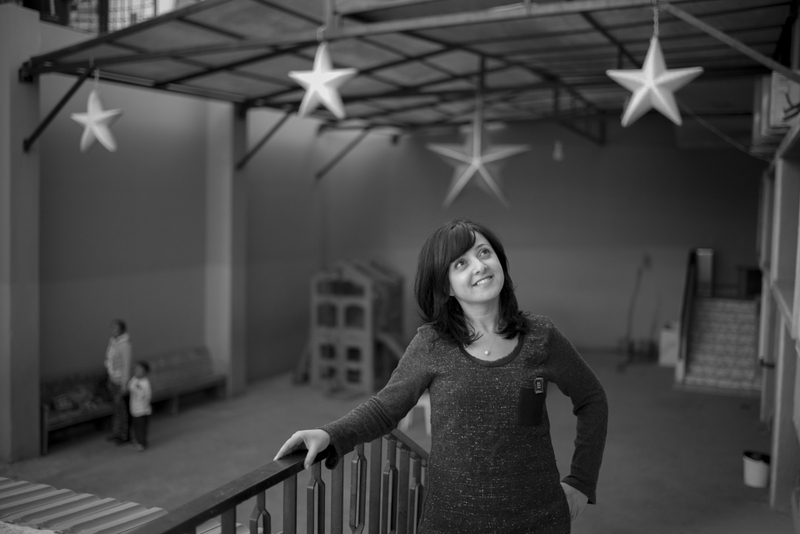 Others can’t resist the call to be good neighbours, travelling to the camps as volunteers, opening up their homes and communities to people in need. Which of these proved to be the neighbour to the man who fell among robbers? Joel works as a teacher in a children’s centre in Beirut. The Spring Life Centre, a vision realised by Pastor Said Deeb, caters for many refugee children, providing education, one meal a day and housing support for their families. 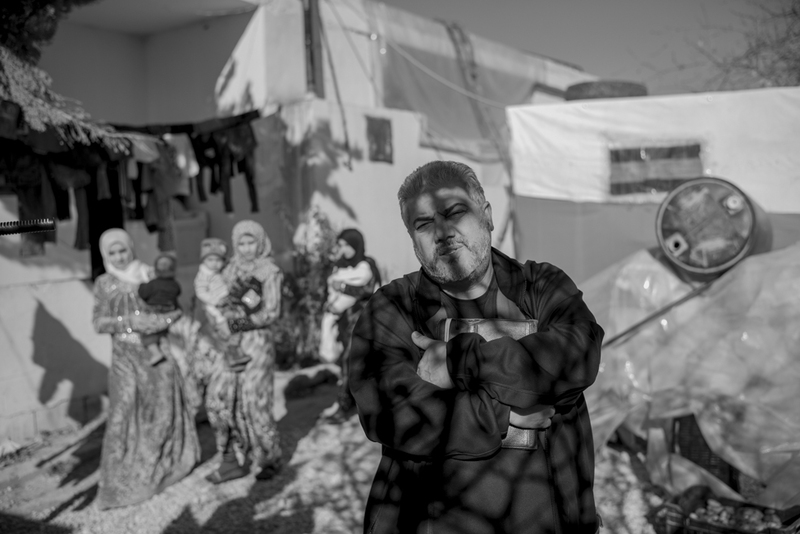 Reverend Joseph Milan spends most of his time in the refugee camps in Baqaa Valley on the Syrian border with Lebanon. He works tirelessly to encourage, support and bring hope to the many refugees who live there on temporary rented land. 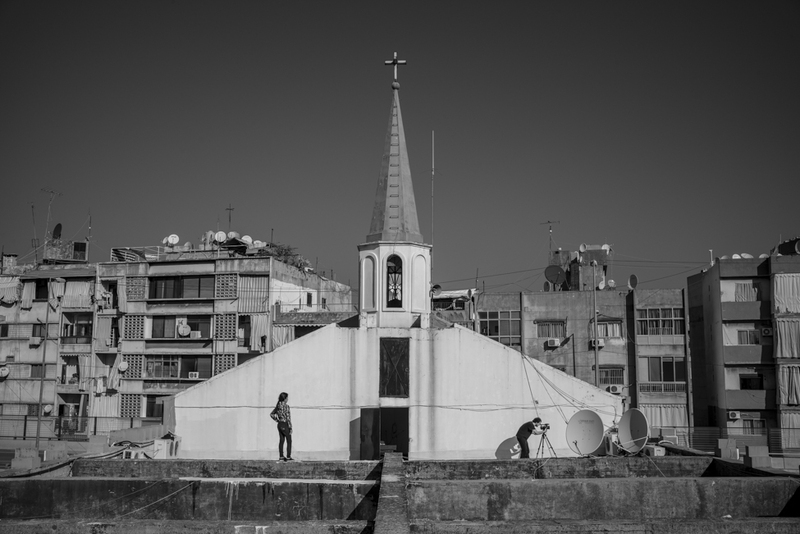 In Beirut’s poorest district, a church spire rises above the Spring Life Centre.